SSH, or more accurately, Secure Shell is network protocol which provides a set of rules for a secure communications between two computers connected by a medium prone to outside threats. In this tutorial we will guide you on how to access Windows SSH command line. 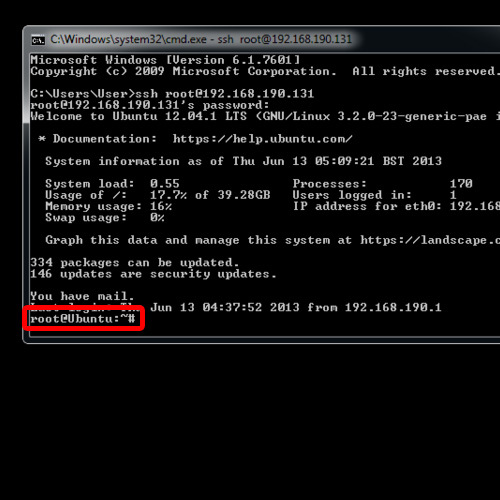 In windows there is no built-in utility for SSH, so we are going to use the open ssh application. You can download the application for free from openssh.org. With this command we will connect to the SSH server. 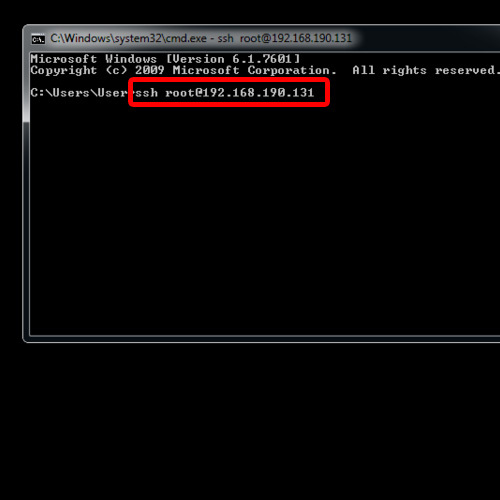 Over here, we have specified the server username followed by the IP address. You will see a prompt asking for the password. Type the password here and press Enter. As a result, you will notice a Linux based command prompt being displayed which means you have successfully accessed the server using windows command line ssh. Now, you can use all the Linux based commands in the windows environment. 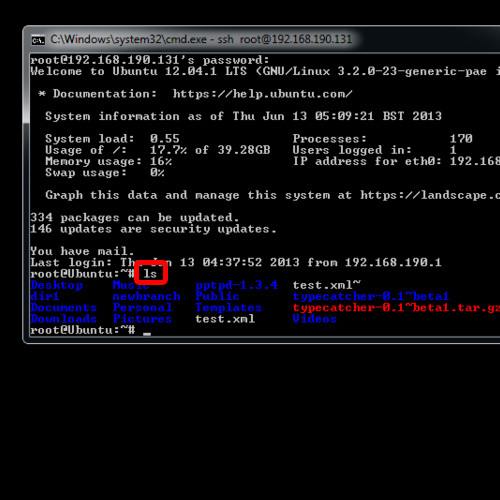 For example, if we type ls and hit enter, it will display all the contents of the SSH server. 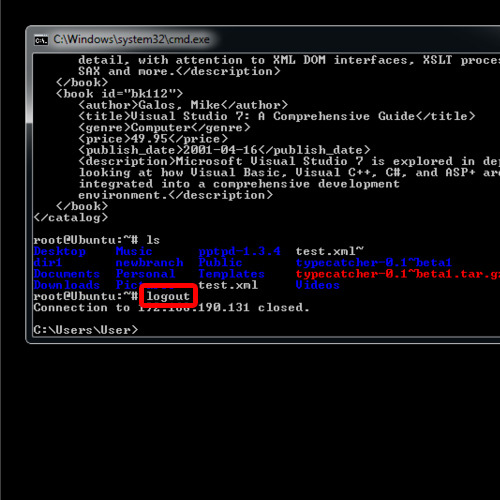 To read a file on the SSH server, you can use the cat command followed by the name of the file. Let’s open up this file over here. 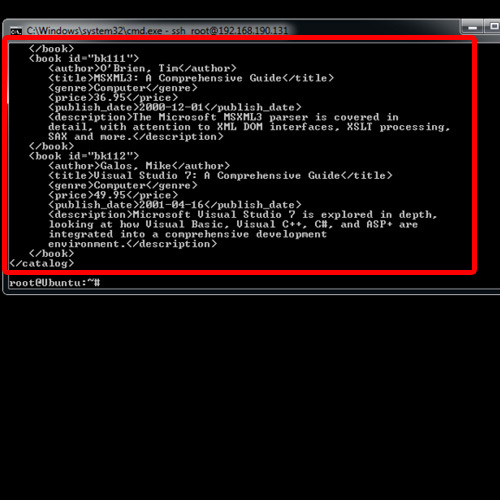 Once we hit enter, you will see that the xml file is displayed in the command prompt over here. 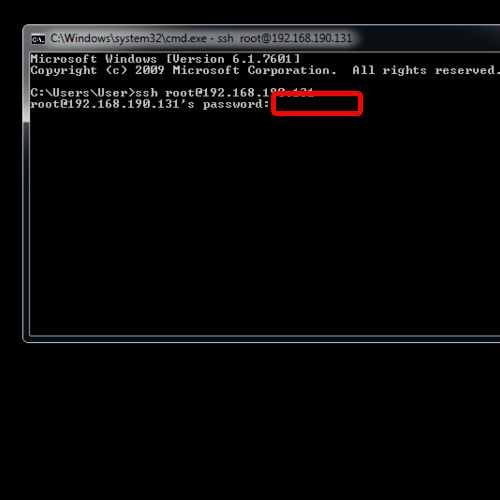 To end the session of the windows command line ssh, simply type logout and hit enter. You will be notified that the connection has been closed. And that is how windows SSH command line is used to access the SSH server, execute commands and use its resources in a secure manner.